Grand Central Publishing, 9780446678452, 560pp. A New York Times bestseller and Oprah's Book Club Pick-the unique and deeply moving saga of four generations of African-American women whose journey from slavery to freedom begins on a Creole plantation in Louisiana. 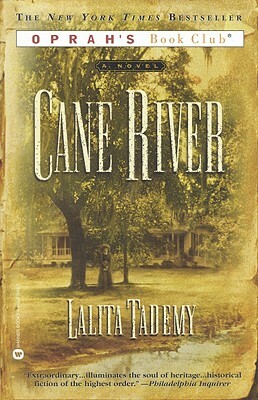 Meticulously researched and beautifully written, Cane River presents a slice of American history never before seen in such piercing and personal detail.